I have a new product for you guys today. 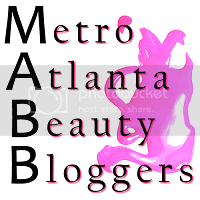 If you haven't already heard about it, it is all the rage in the beauty industry right now. 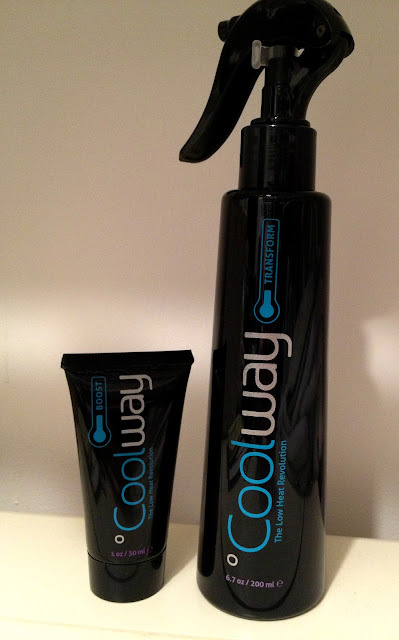 Coolway is a brand that is trying to get your hair back to a healthy state by using products that increase hydration and allow your hair to use lower heat settings which are much less damaging than your normal 300-400 degree hair styling tools. I was only sent the products to review - not the straightener. I must say I feel like the products all work hand in hand therefore I think that I didn't get the results I was looking/hoping for. I've seen a lot of great reviews for this product which made me excited to try these products out. I will definitely use the products up (because I hate wasting products) but I don't think I would go out and purchase them when I have other products that do the same thing that I love more and they smell a lot better. I have been using the Transform Spray like a heat protectant before I blow dry my hair. I feel like I get the same results from my usual hair protectant (Treseme's Heat Protectant) which is also a lot cheaper. The smell isn't great - it has a chemical smell to it that I could definitely live without. I use the Boost Cream while I am in the shower. I usually let it sit for about 5 minutes (while I shave) and then thoroughly rinse it out. I usually focus it on the ends of my hair (where it's most dry) and whatever is left I will run throughout my hair. Bottom line: I personally think that the only way you get the results that are advertised on their website is if you have ALL the products. They all go together and without one product, the system doesn't work. 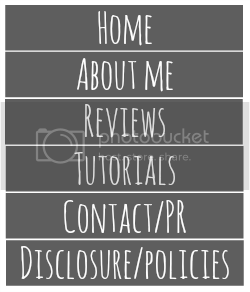 I put some information below that is listed on the Coolway website to give you an idea of what each product does. You can also check them out here.